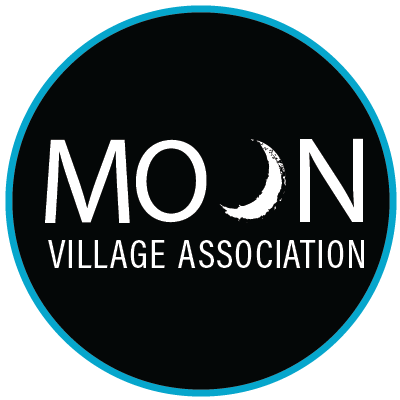 Many of the technical and community engagement activities of the Moon Village Association (MVA) will be accomplished through a series of ongoing “working groups”. These Working Groups, which will be led by members in good standing of the Association, will conduct their activities by means of email, cooperative online means, teleconferences, etc., according to a schedule to be decided by the working group – but coordinated to support a planned annual MVA International Moon Village Workshop. An overarching Working Groups Terms of Reference (TOR) for the MVA Working Groups is provided as a reference below. As noted elsewhere, the Moon Village is an overarching concept for the future exploration, development and eventual settlement of the Moon. It is not a particular location, “camp” (such as a science outpost in Antarctica) or timeframe. It will involve not only government programs and projects, but also a diverse array of private and/or commercial ventures and scientific research activities. However, the activities of the several Working Groups must be coordinated as this array of global human efforts unfolds. In order to accomplish this objective, a scenario-based planning approach is being employed. An initial Moon Village Reference Scenario white paper for the MVA Working Groups is provided as a reference below.